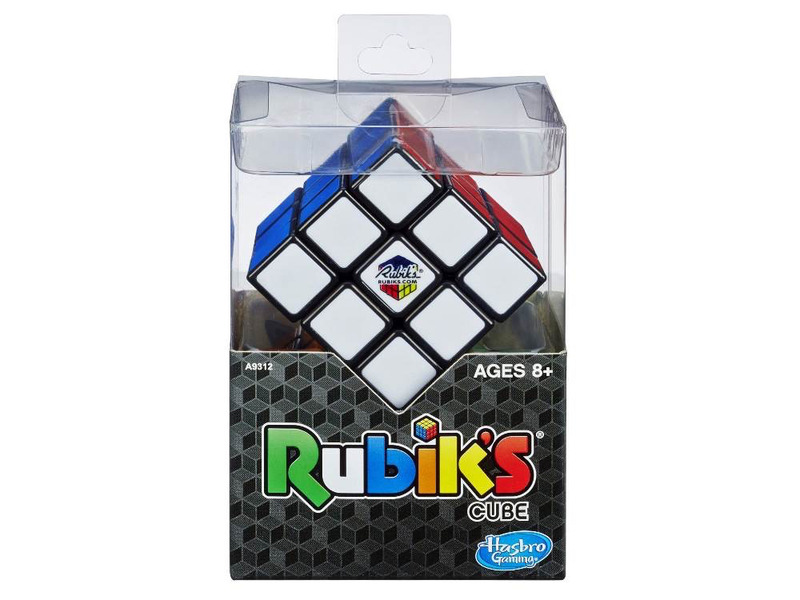 The Rubiks Cube is the classic colour-matching puzzle thats a great mental challenge at home or on the move. Turn and twist the sides of the cube so that each of the six faces only has one colour. Over 43 Quintillion (thats 43 with 18 zeros to you and me) moves are possible with this original 3x3 Cube, but there is only one solution! With lots of practice you can solve it in under 10 seconds!